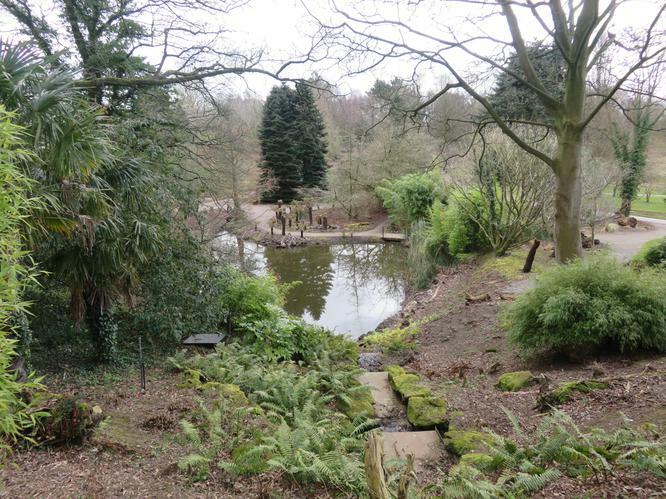 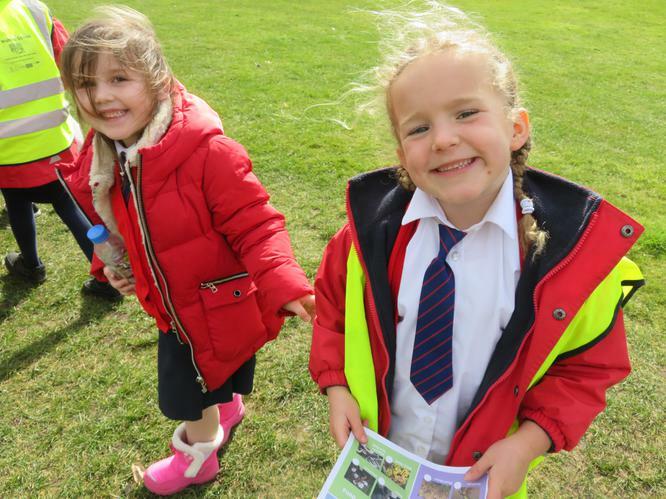 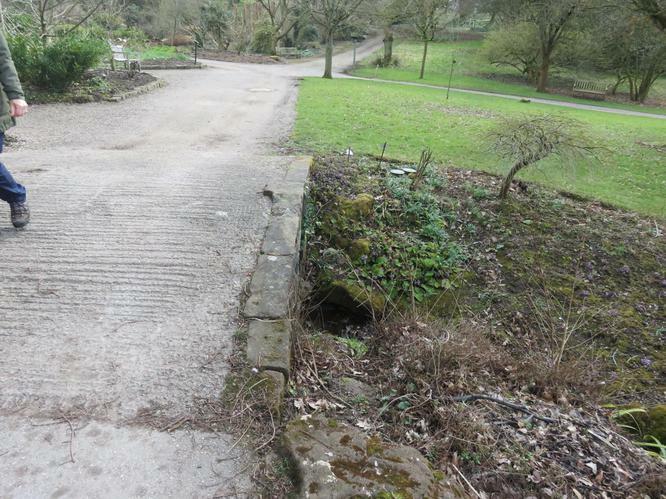 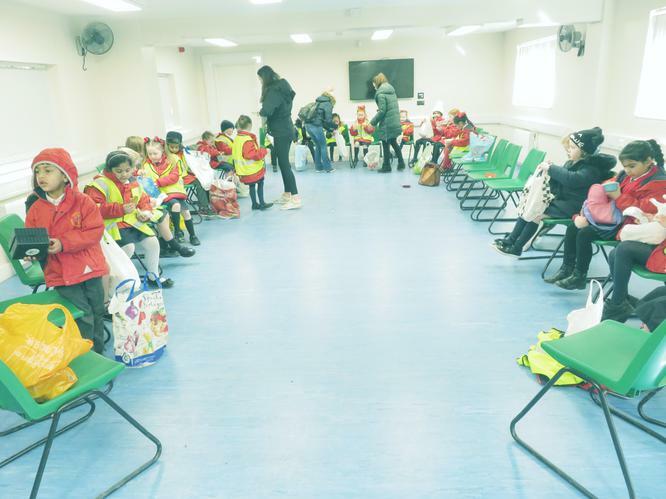 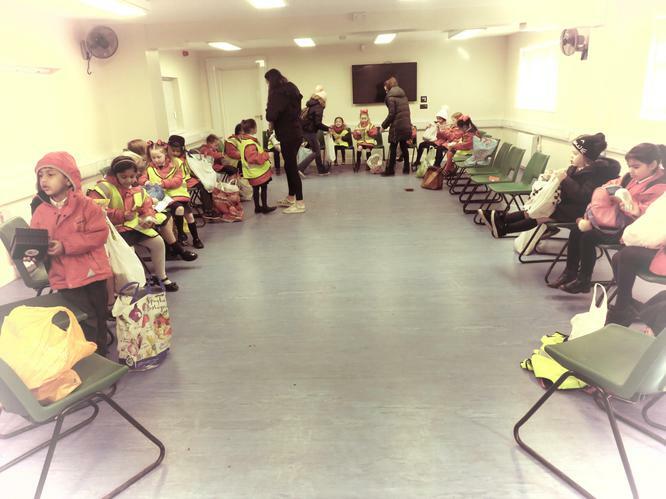 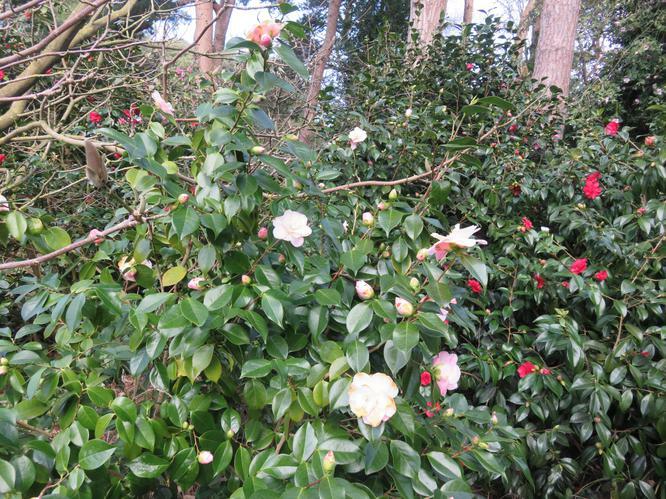 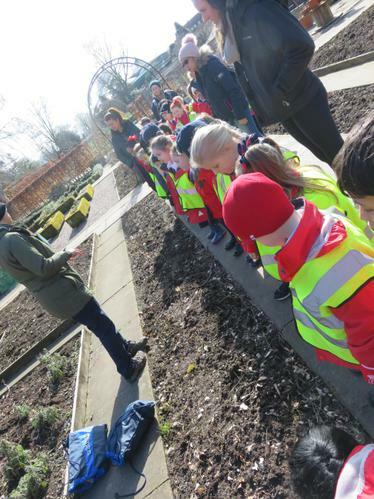 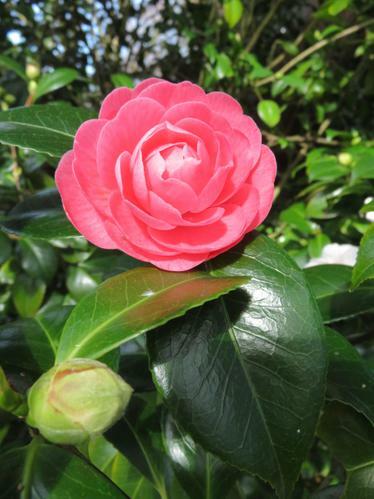 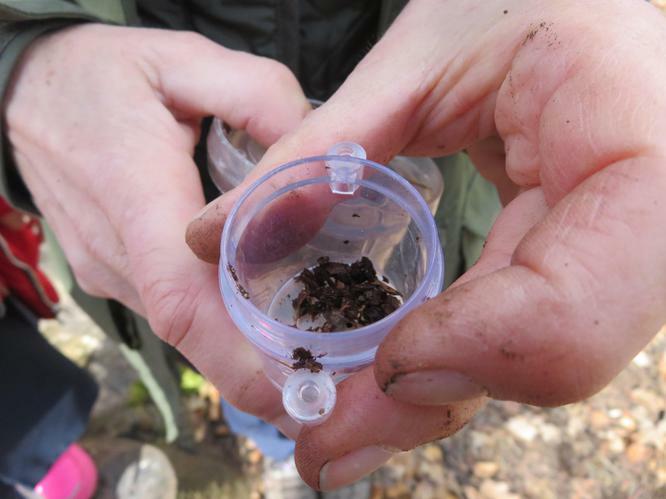 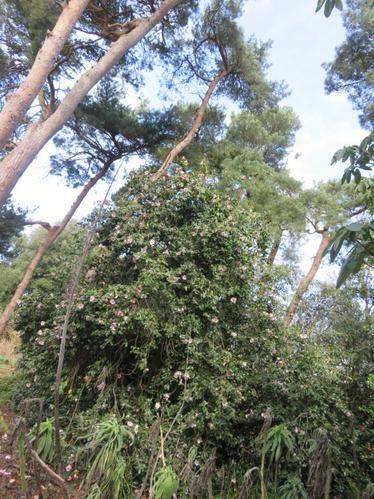 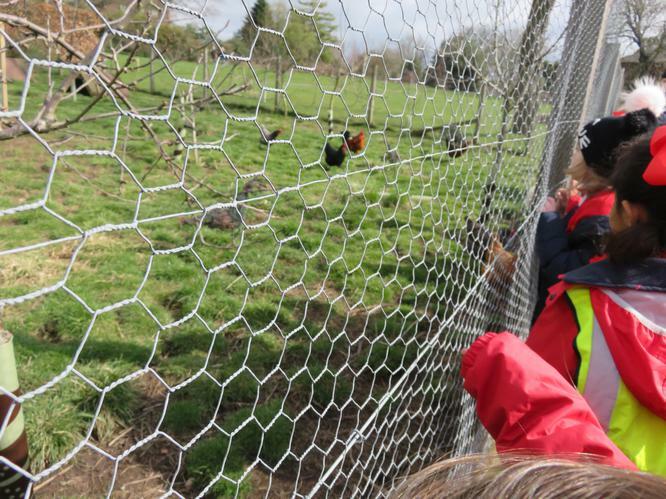 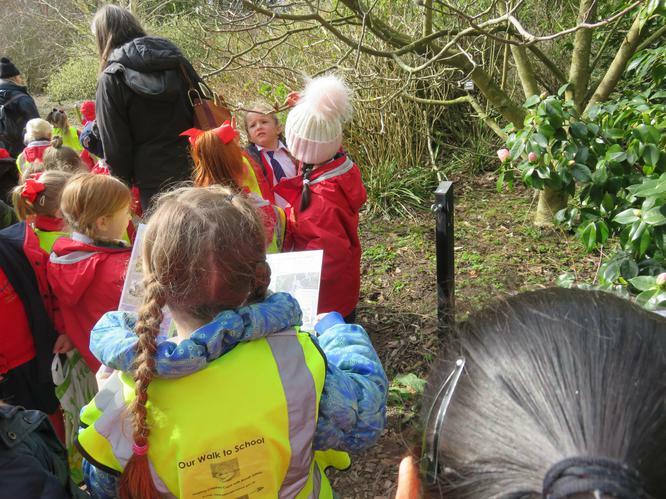 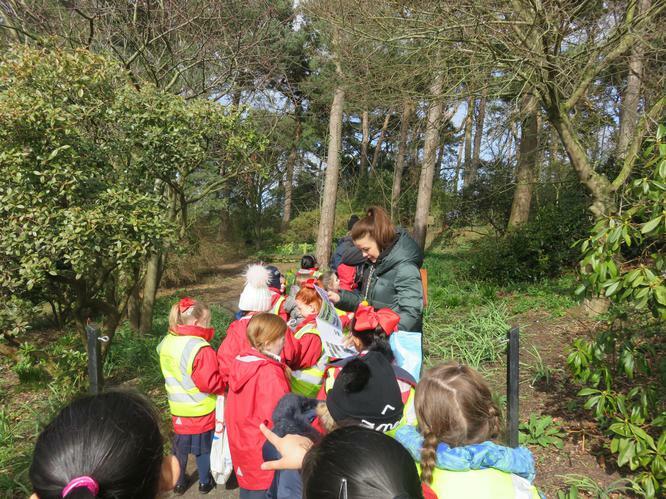 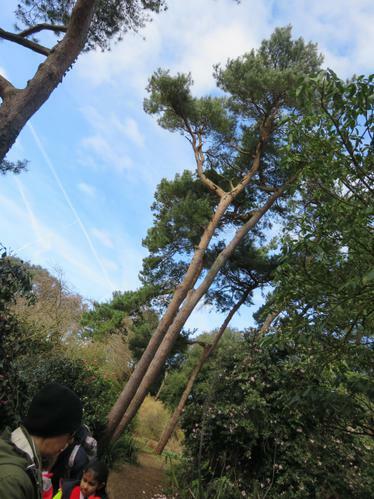 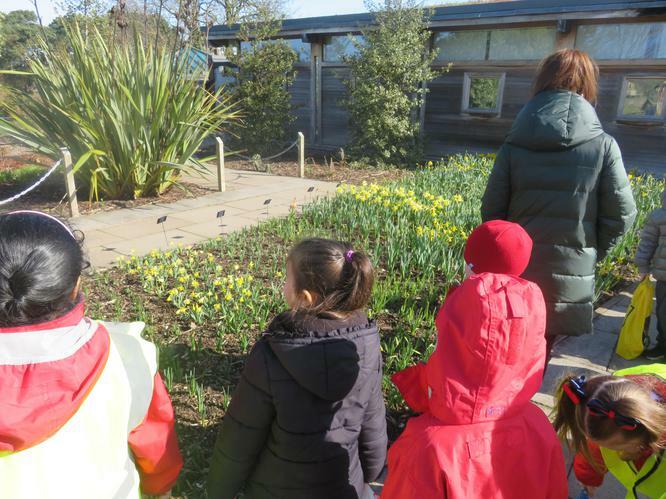 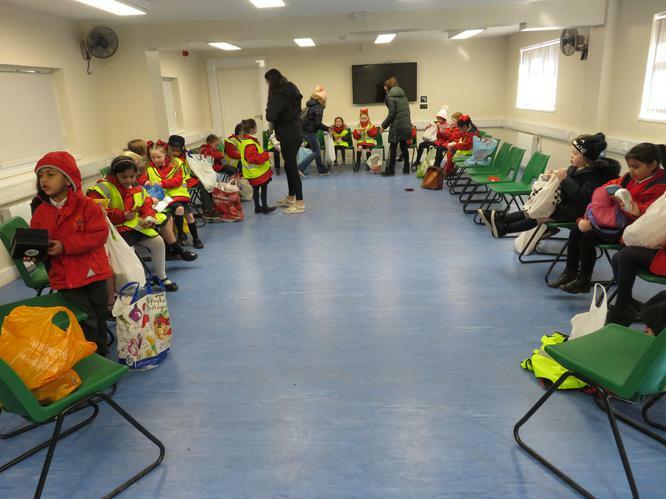 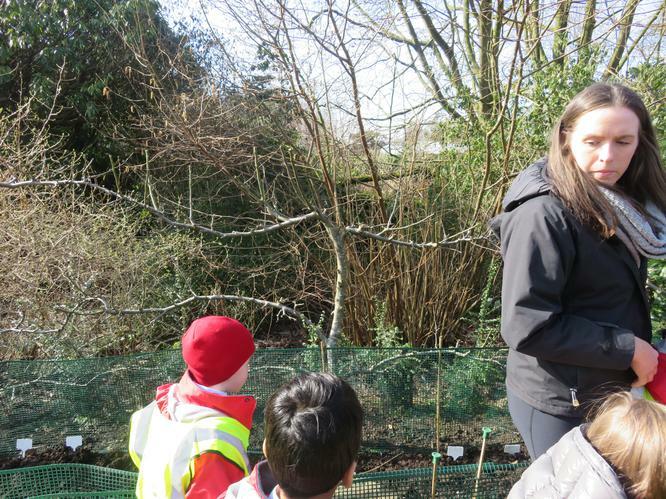 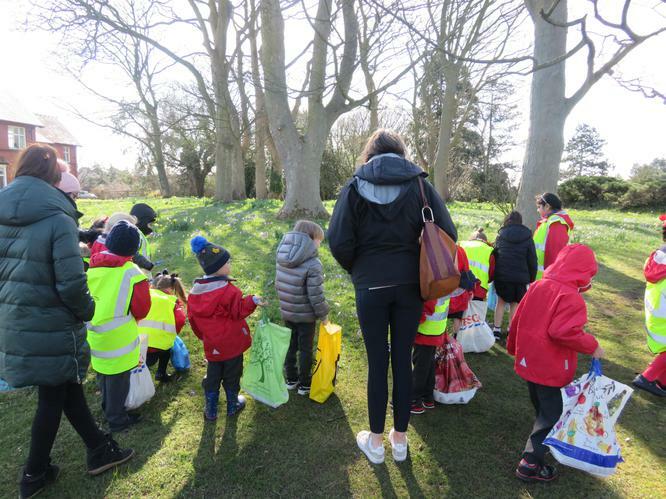 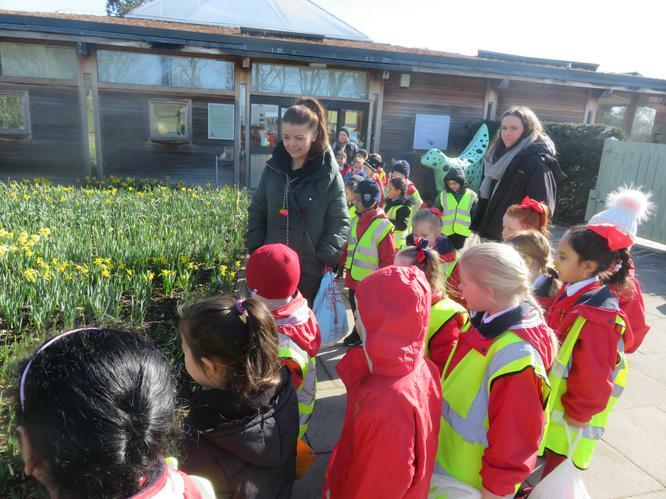 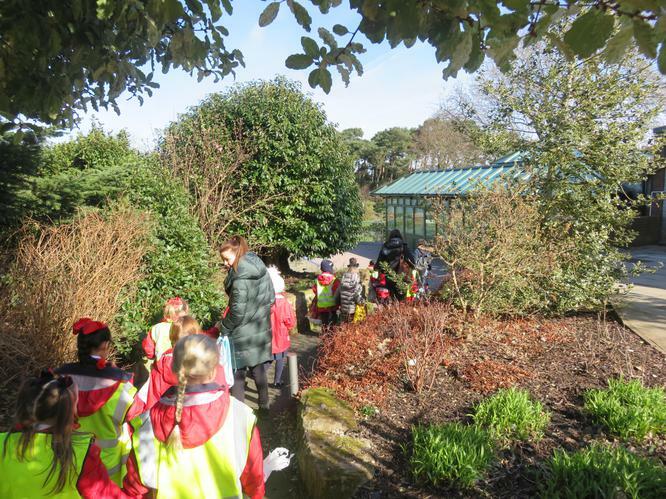 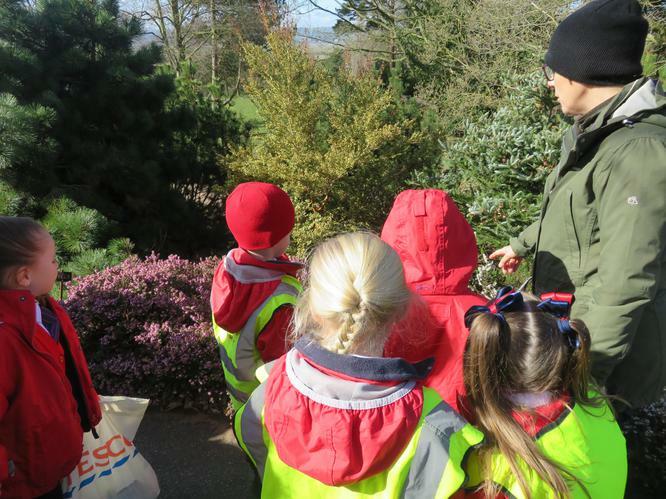 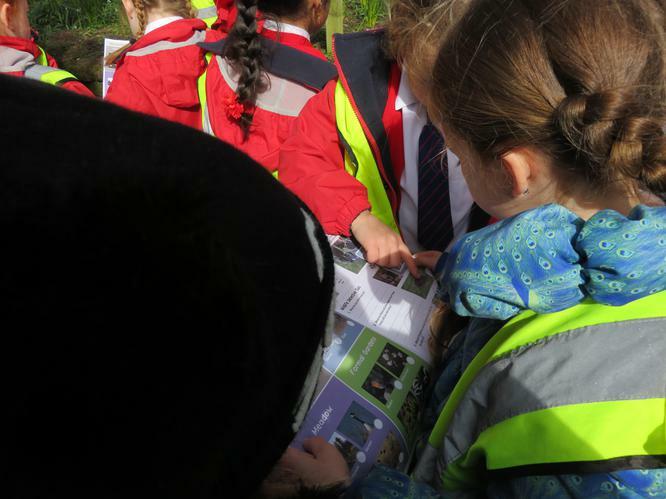 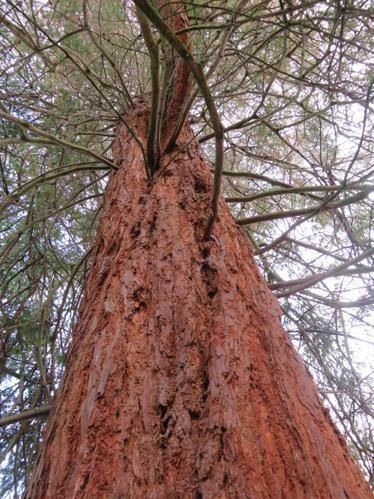 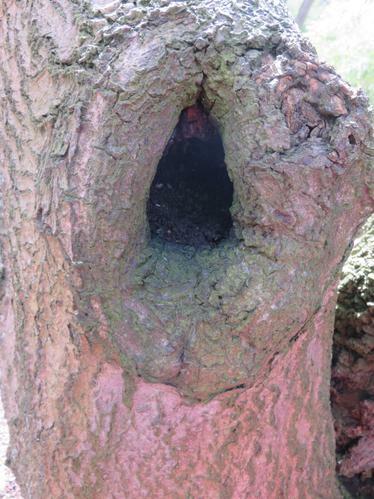 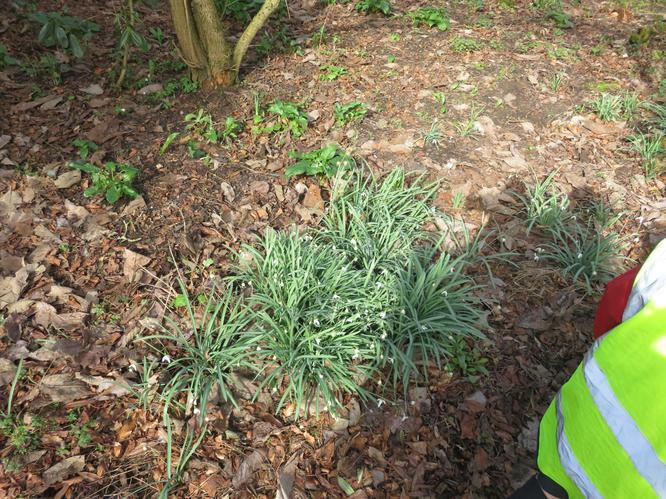 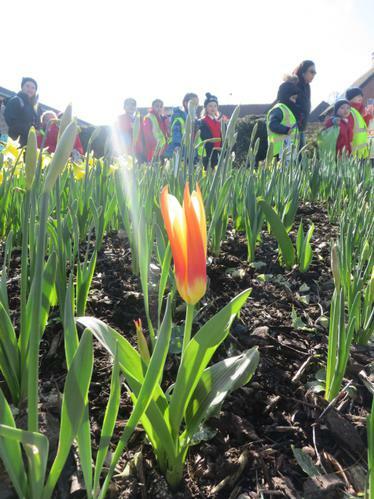 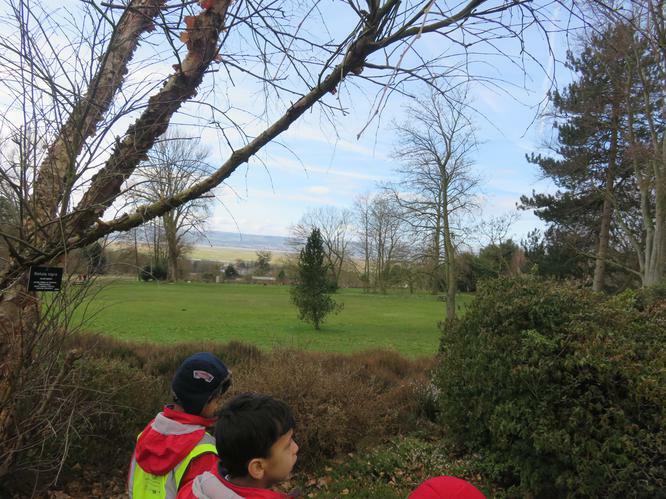 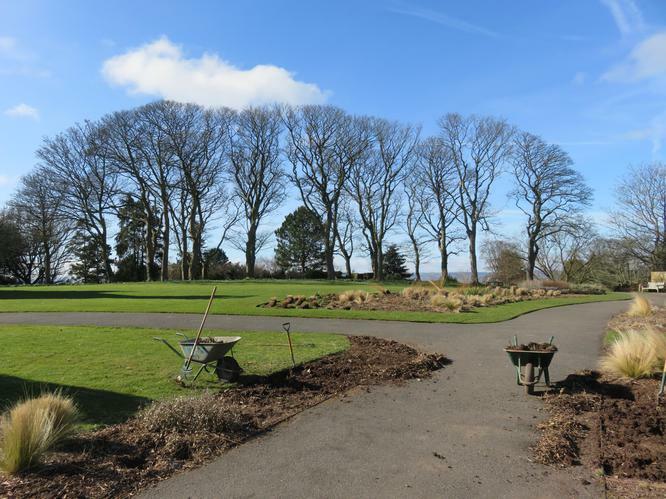 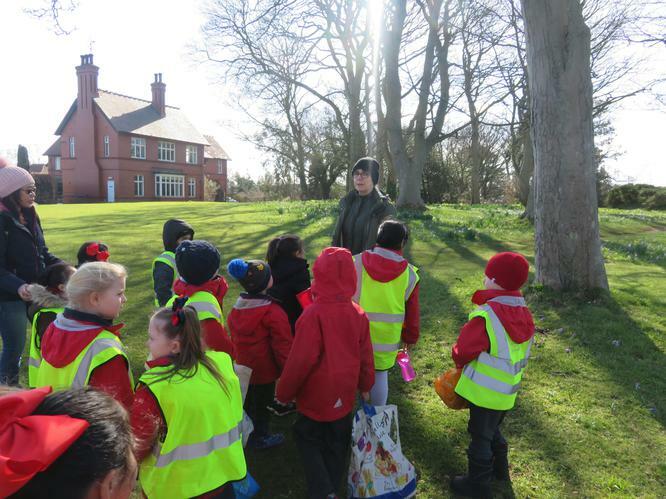 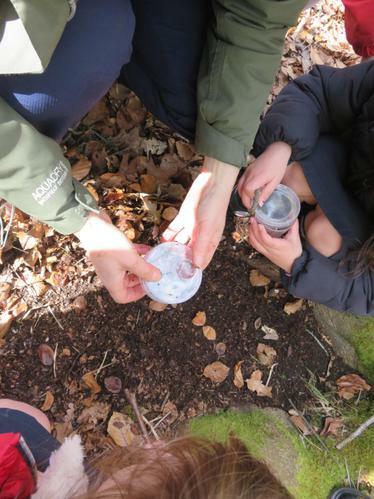 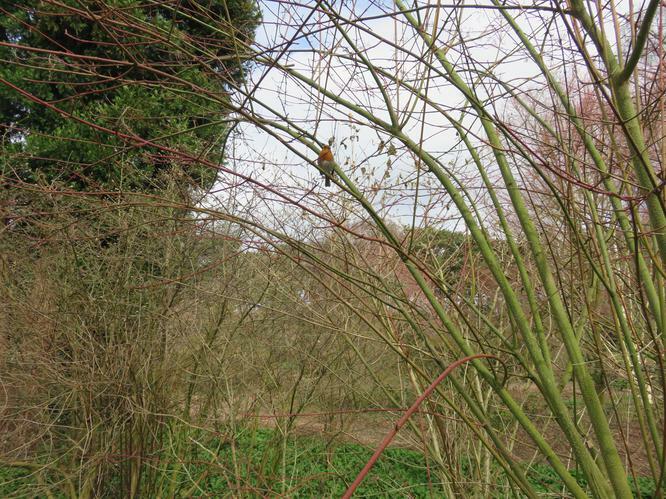 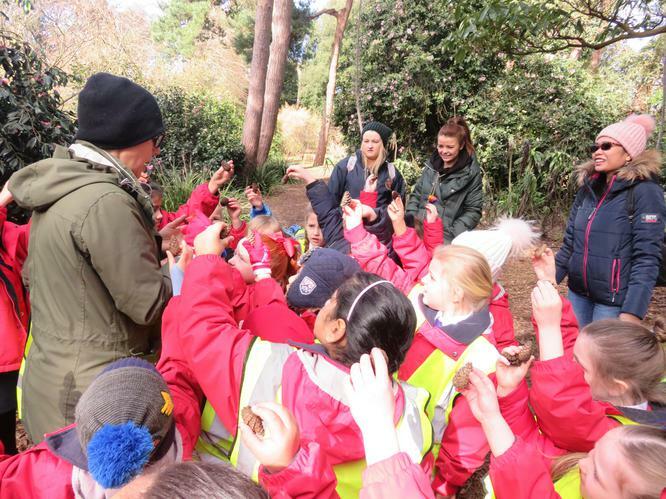 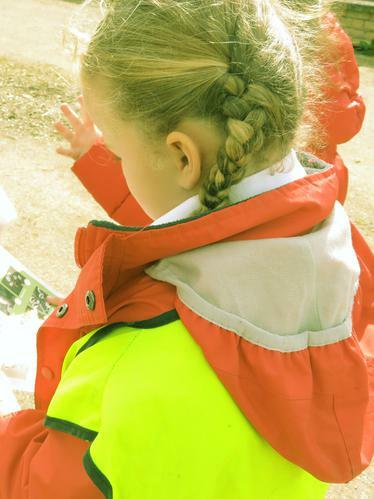 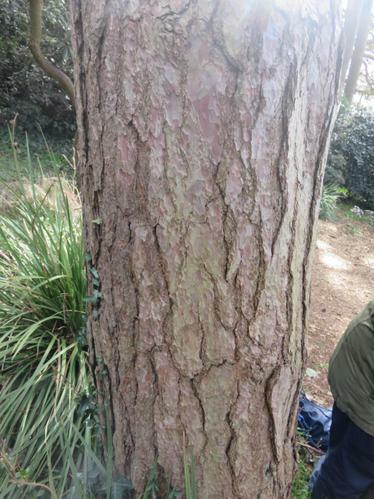 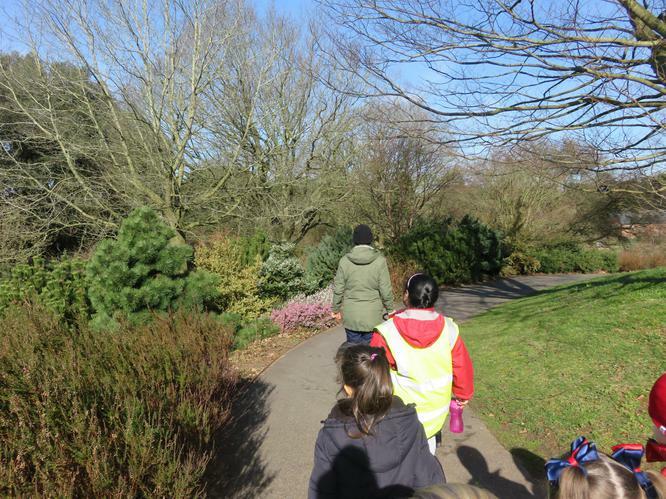 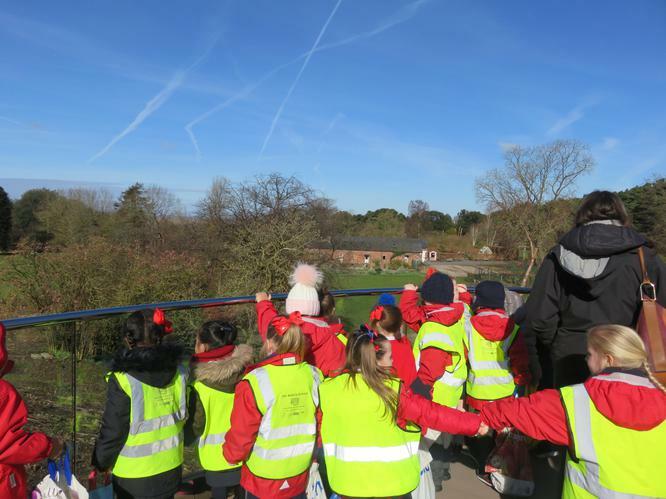 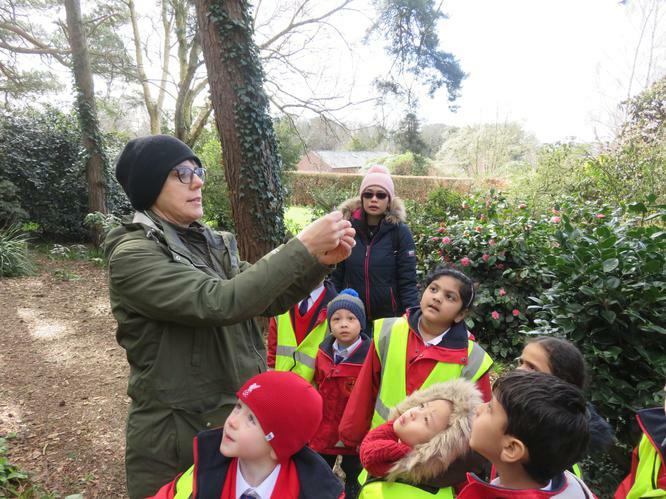 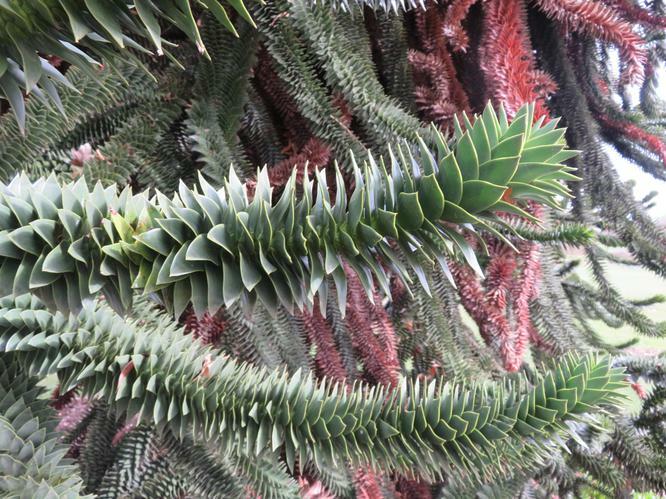 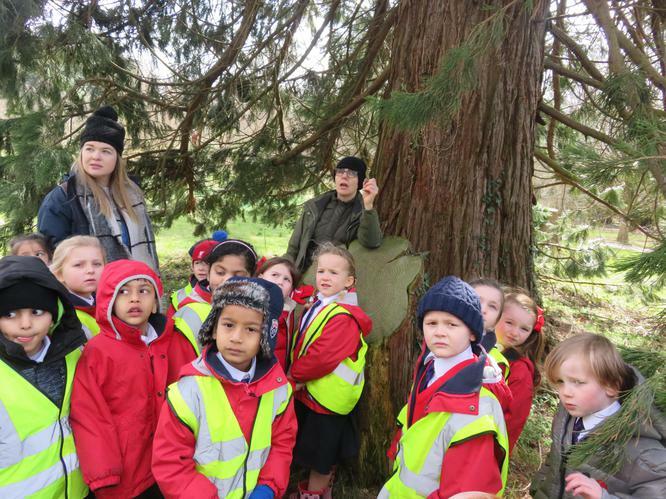 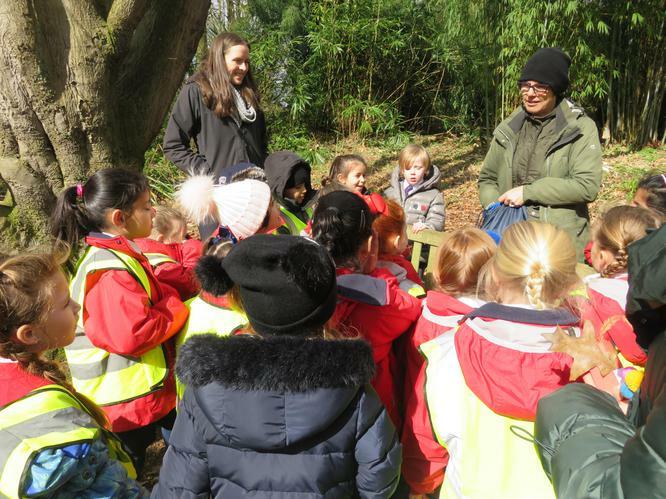 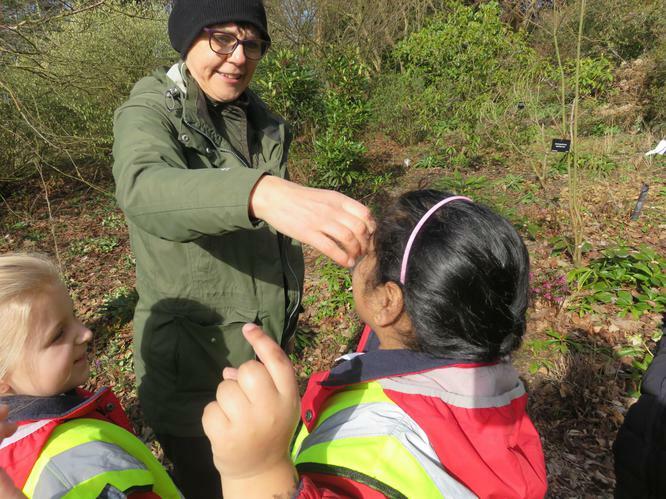 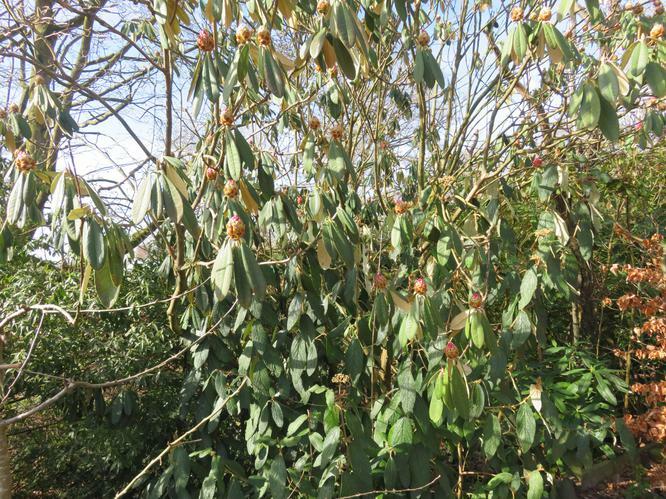 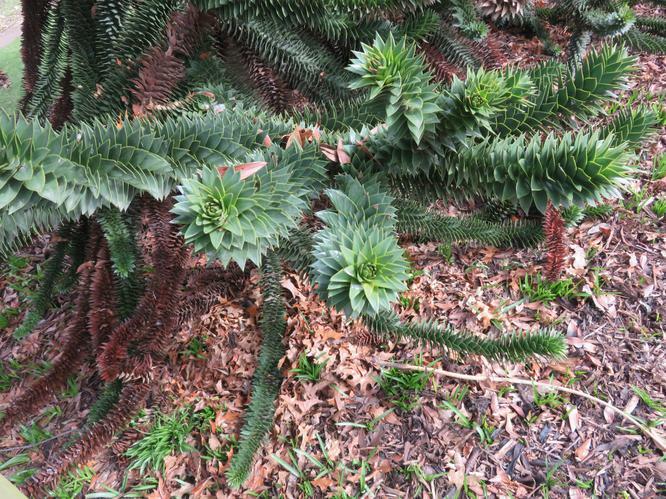 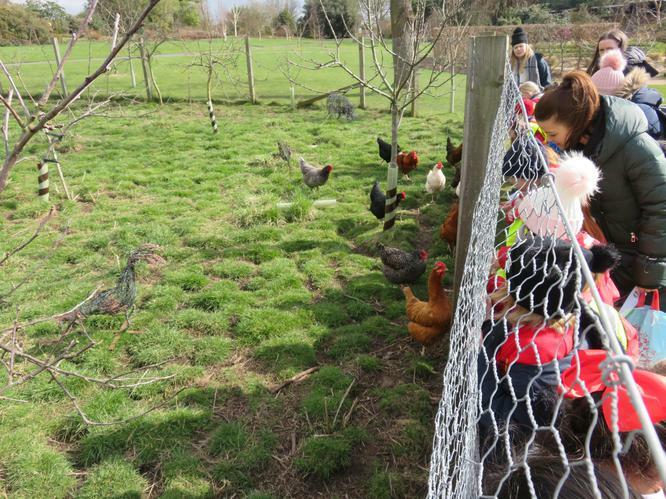 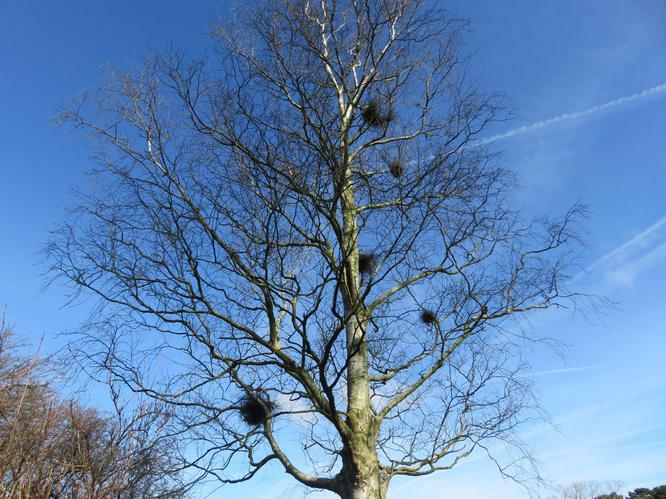 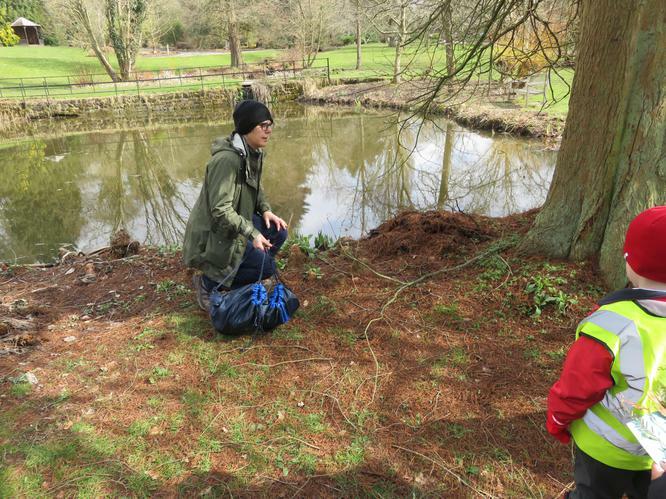 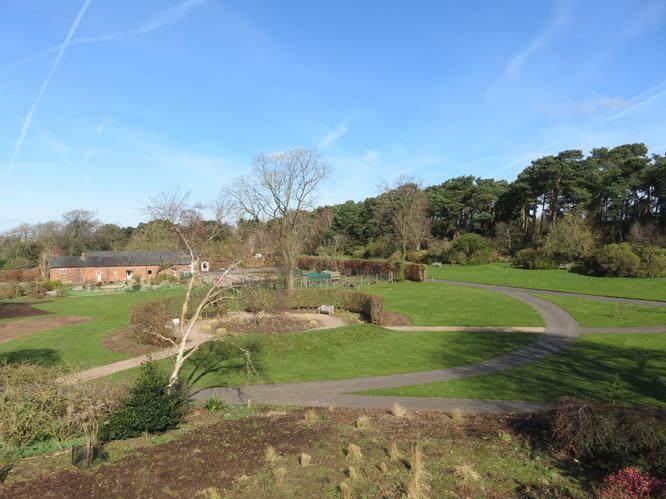 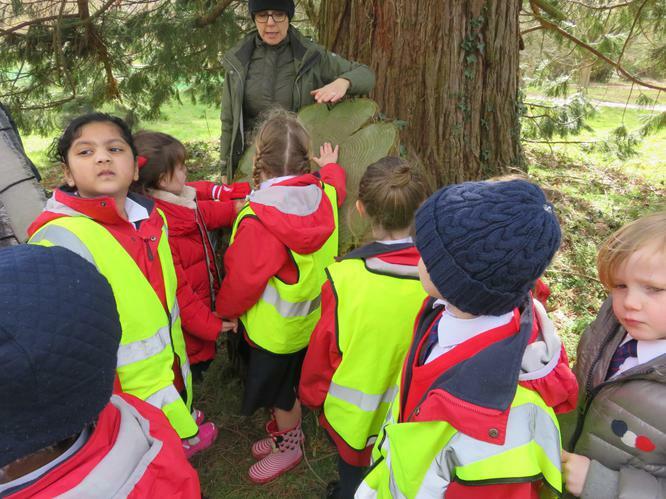 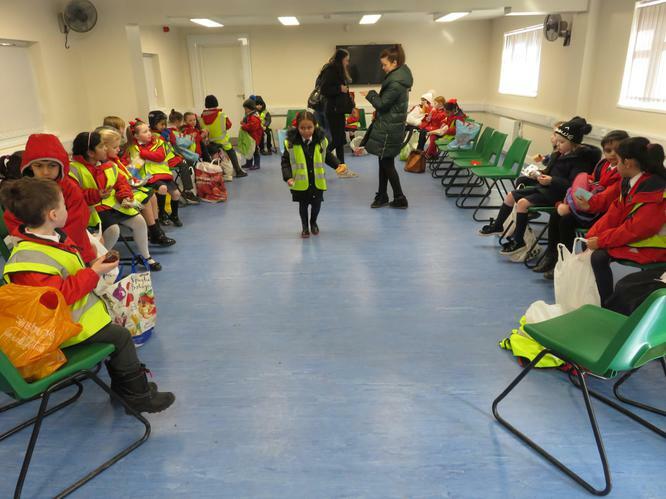 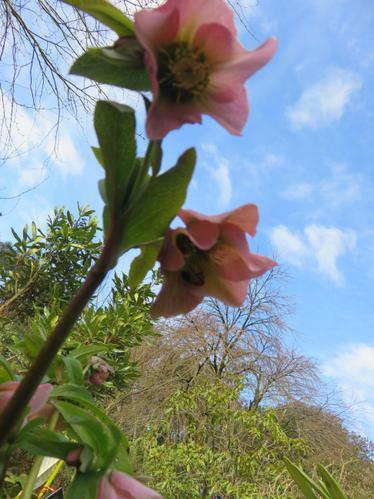 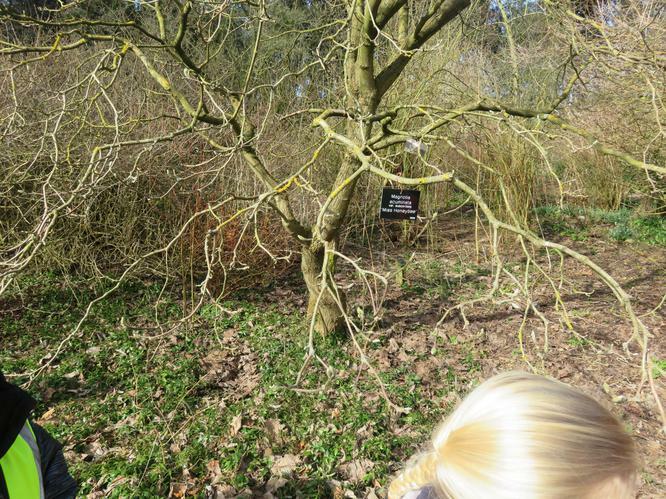 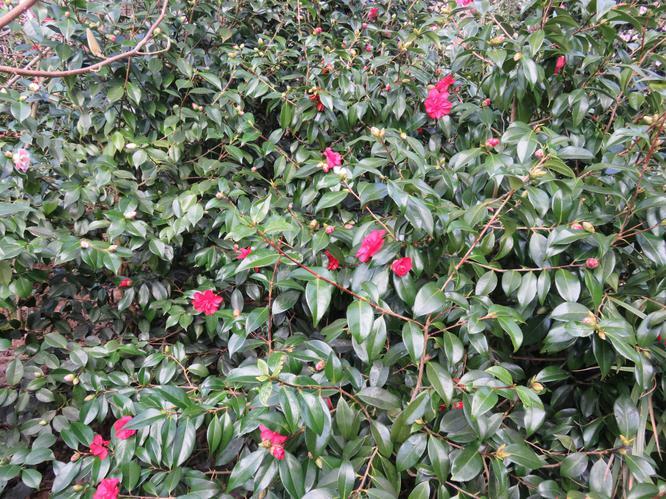 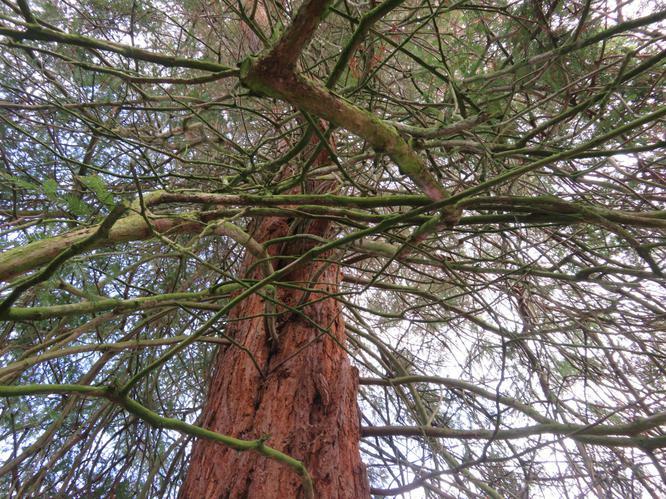 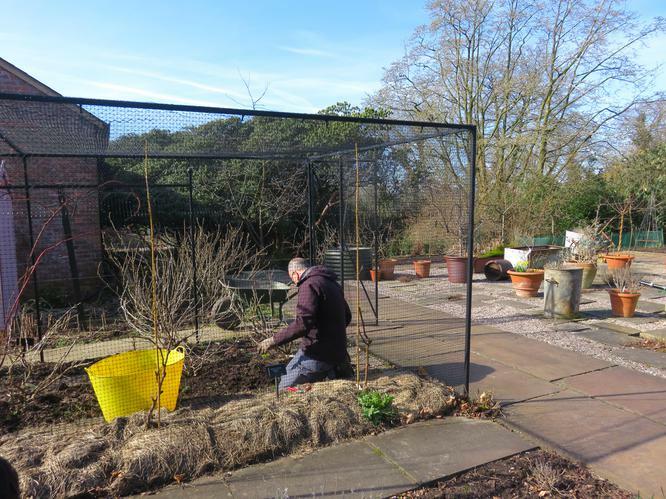 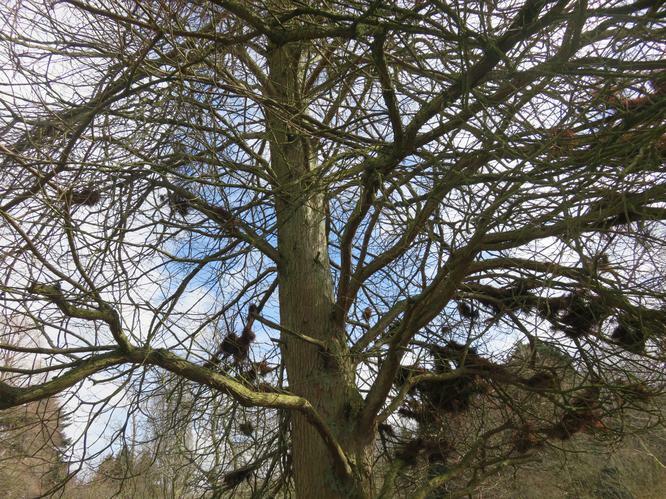 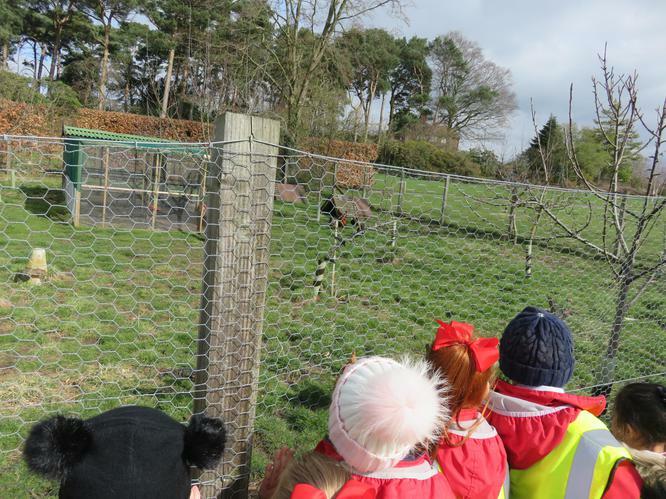 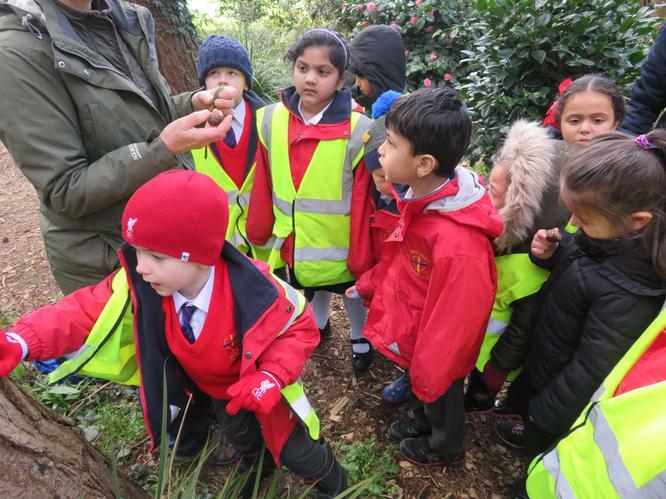 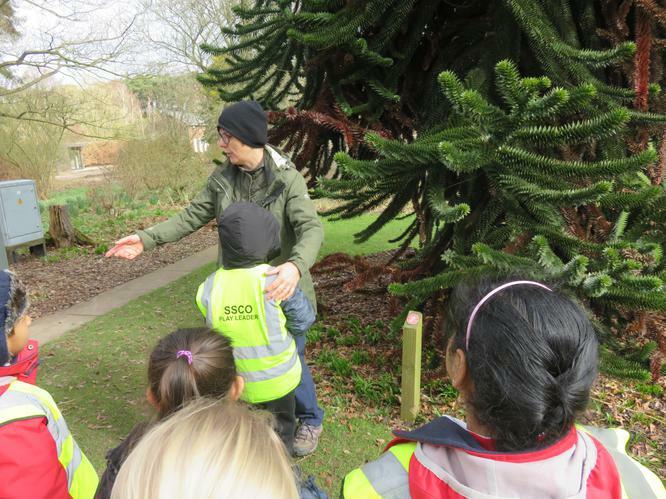 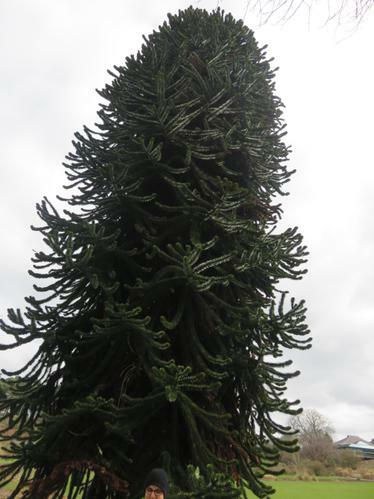 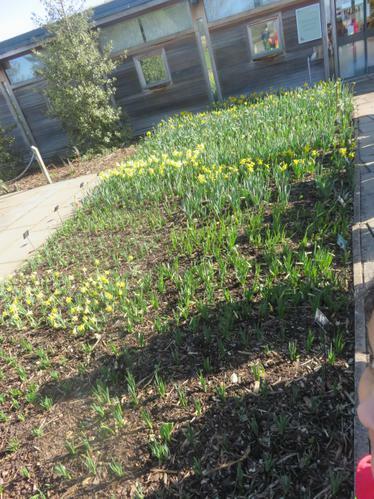 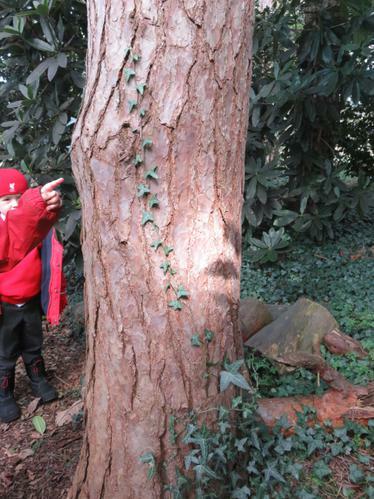 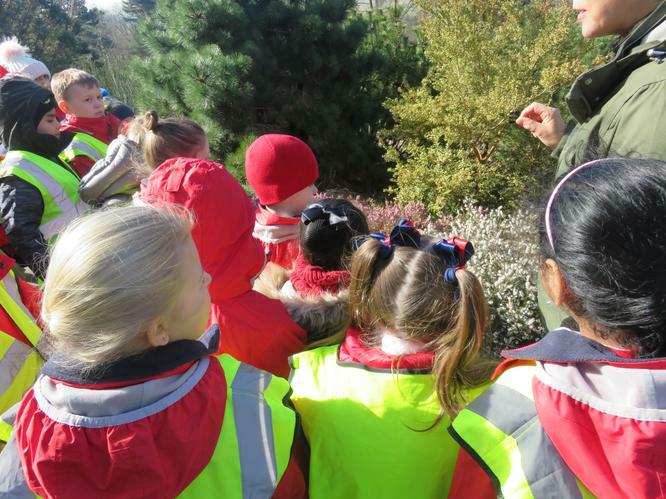 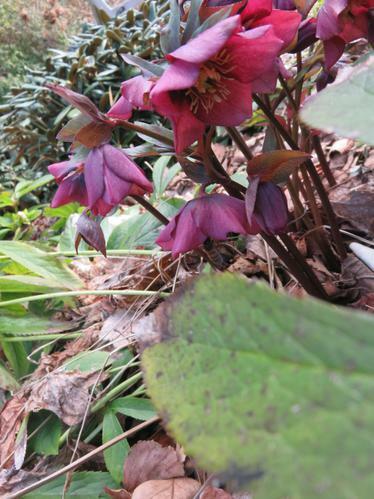 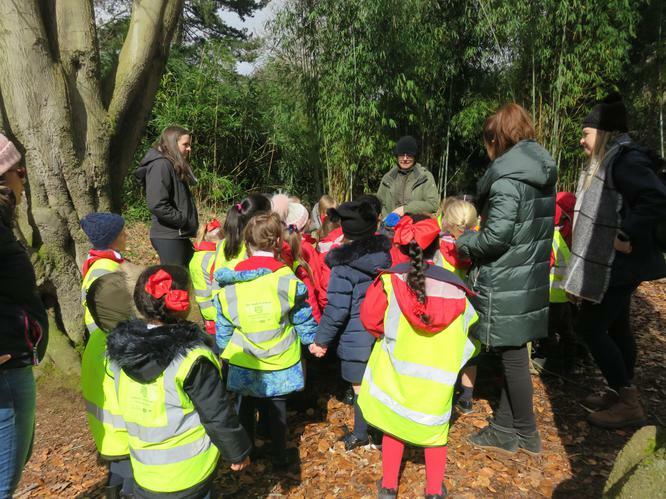 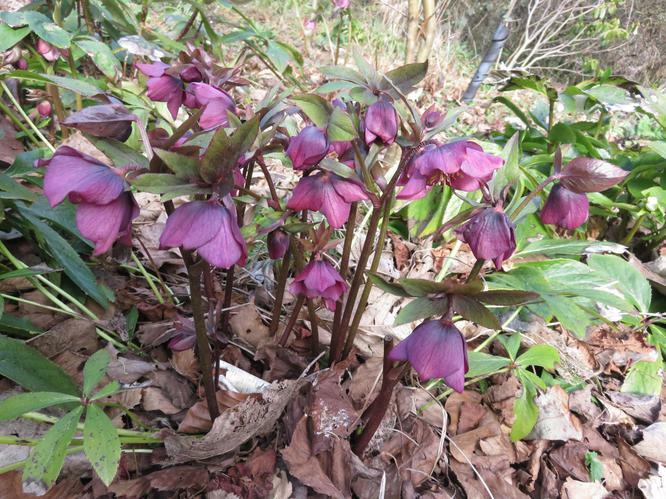 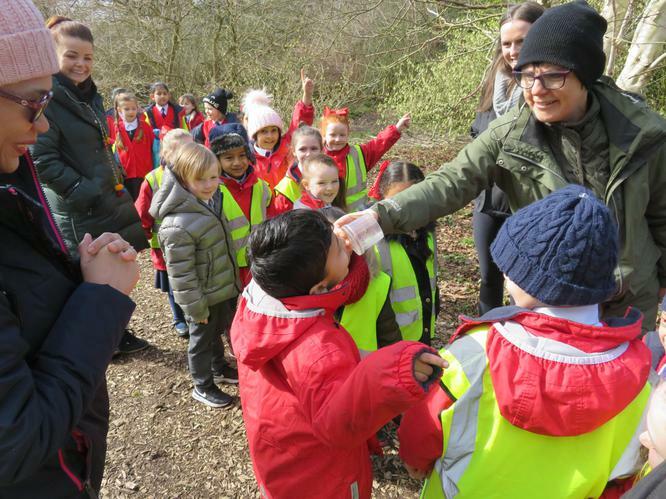 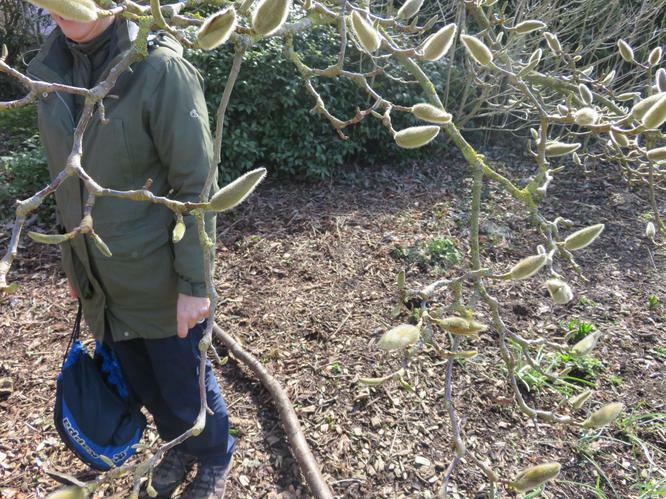 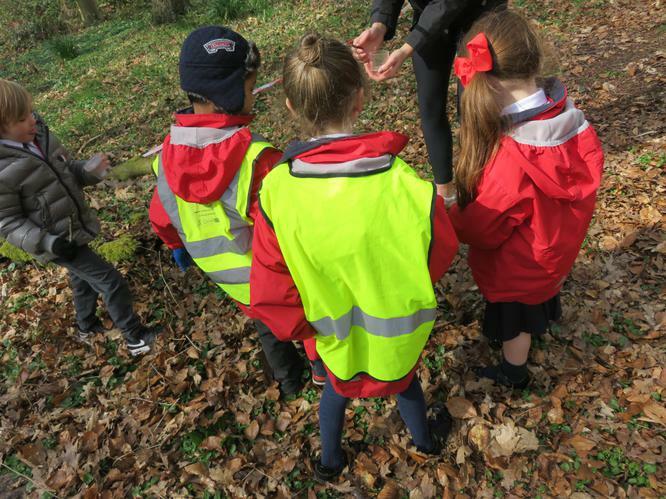 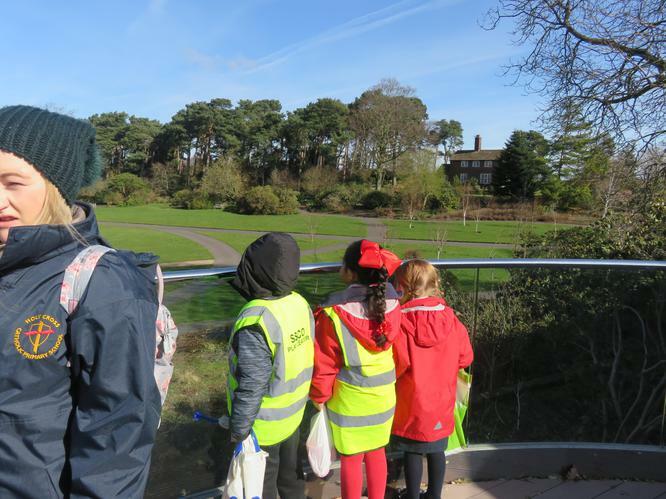 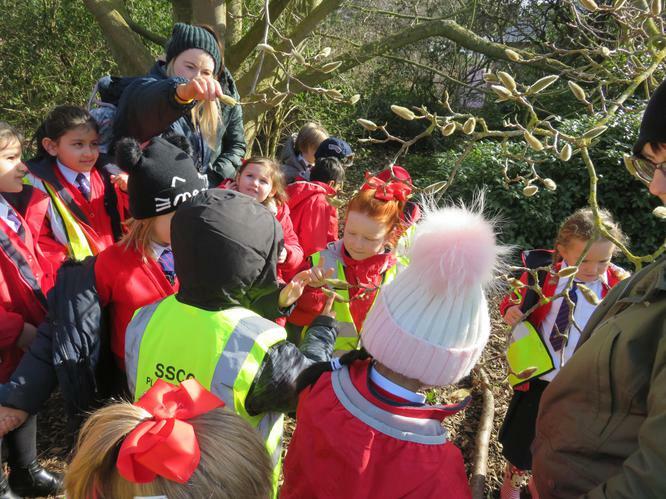 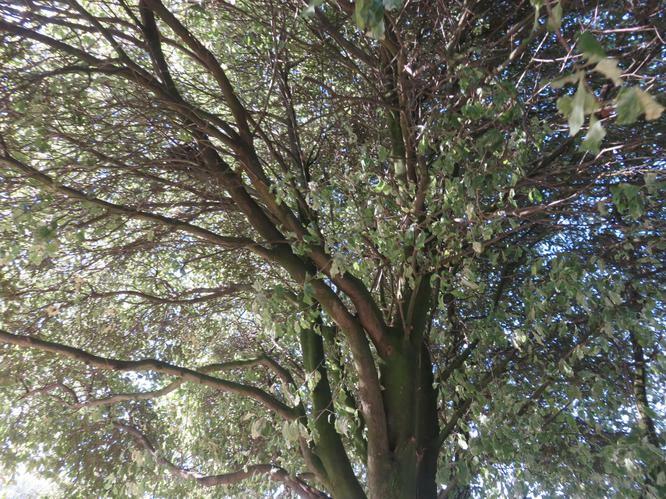 On Tuesday 20th March Year 1 went on a trip to Ness Botanic Gardens. 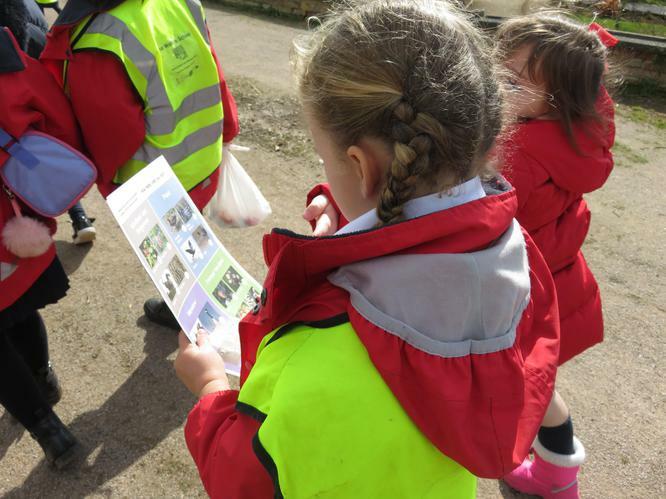 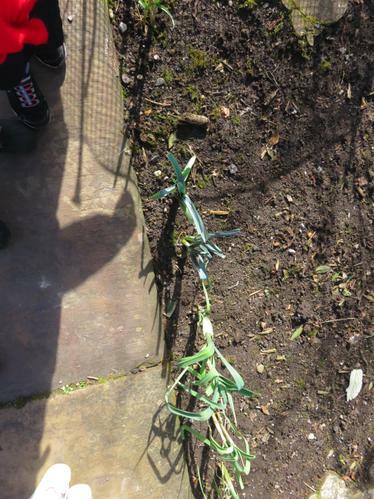 They went to look at all of their plants as part of their current Science Topic. 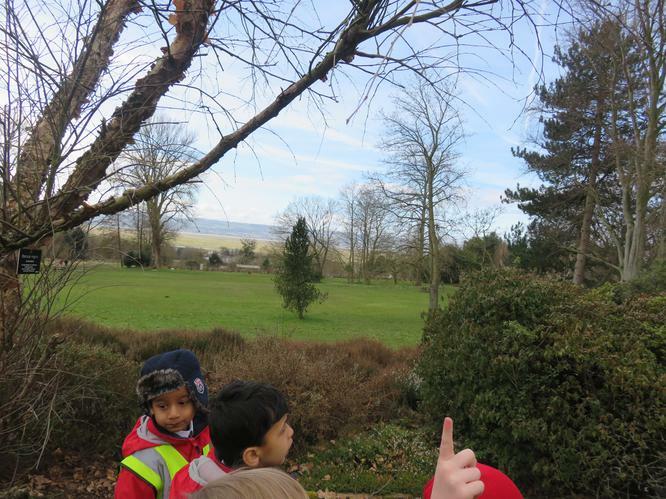 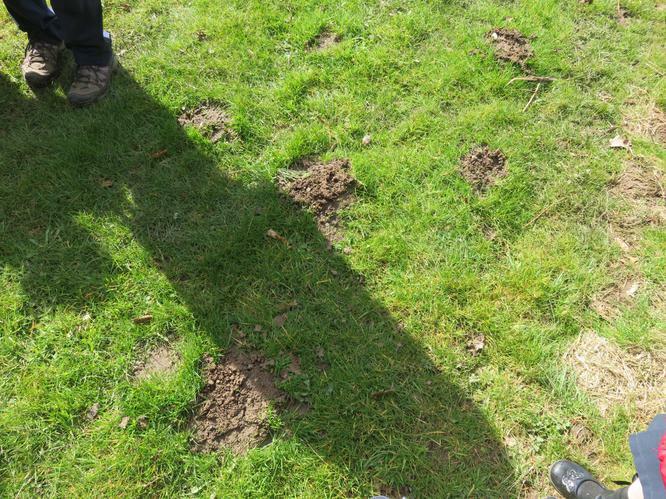 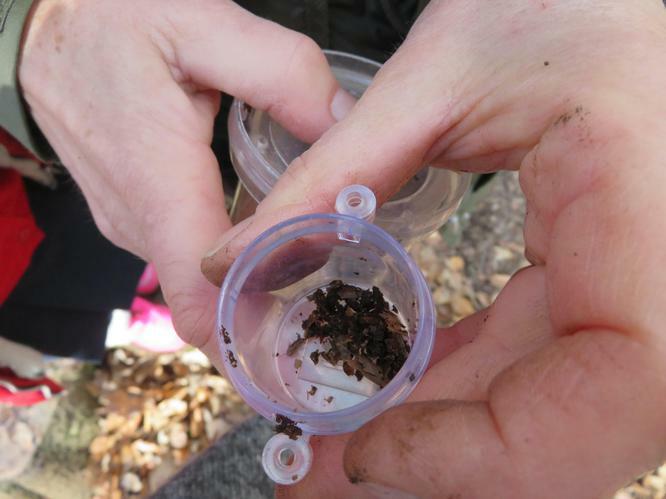 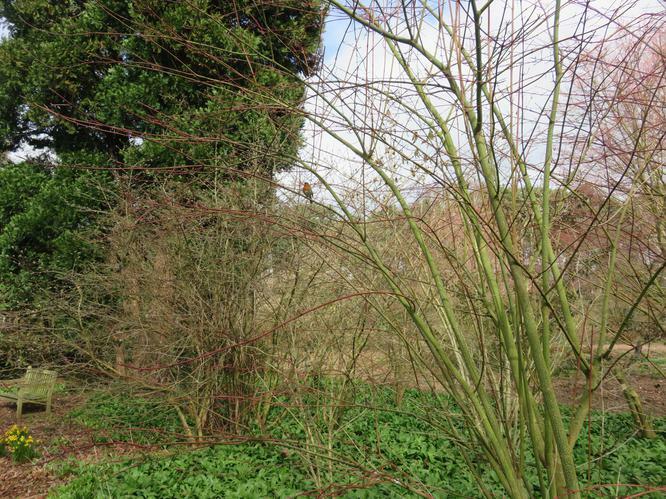 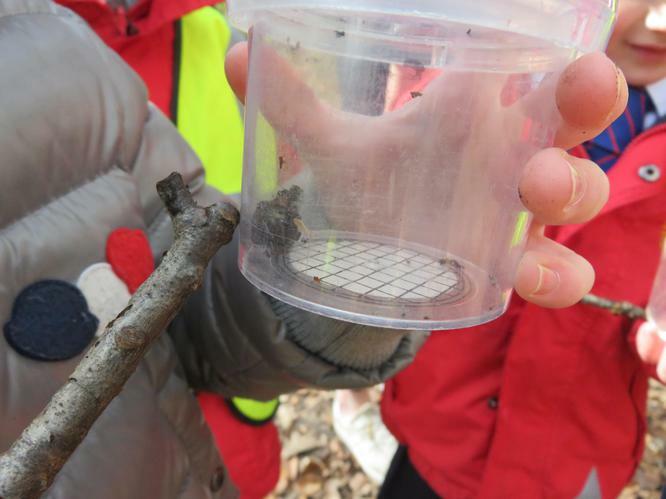 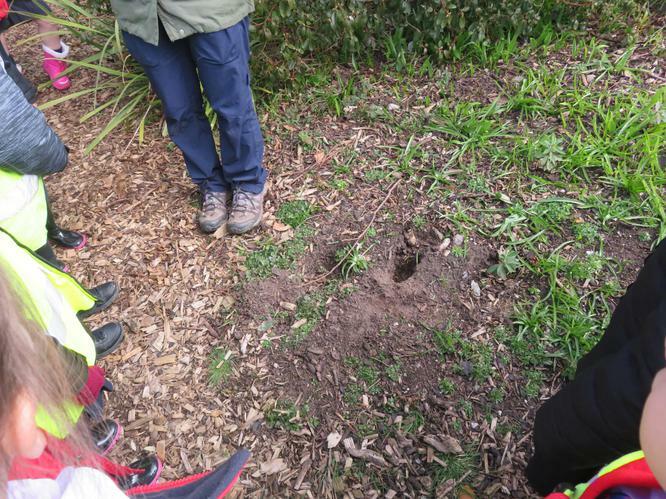 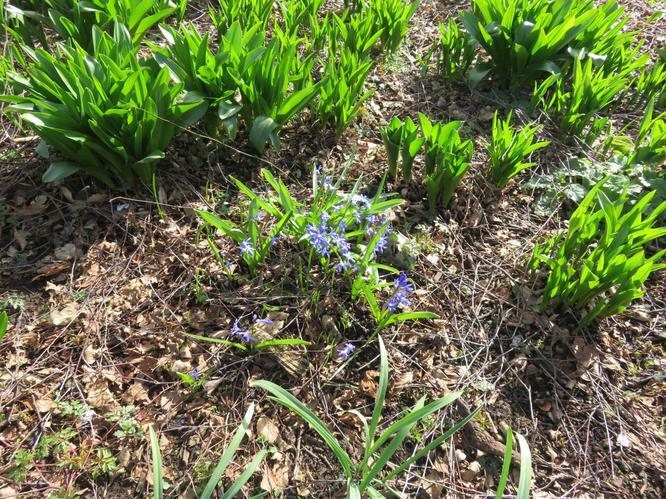 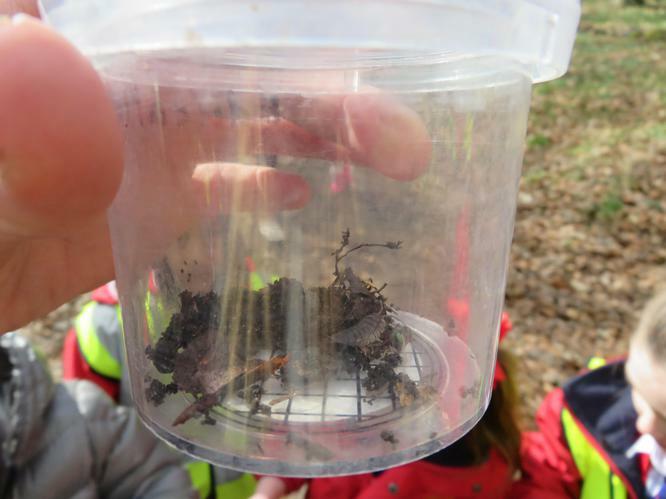 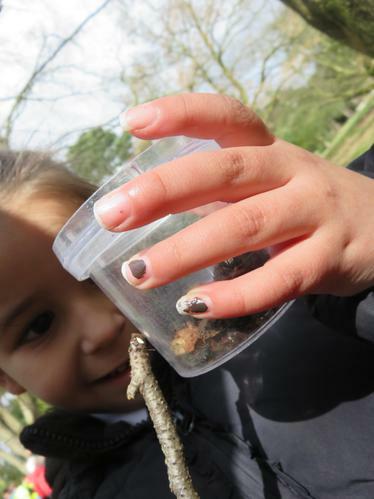 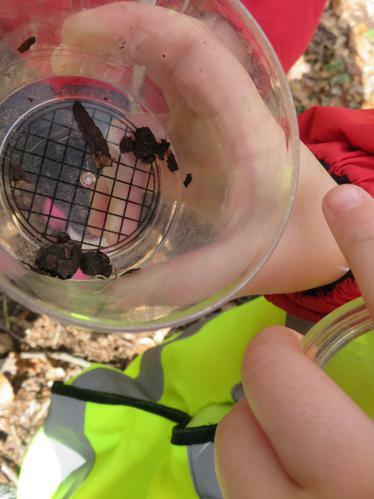 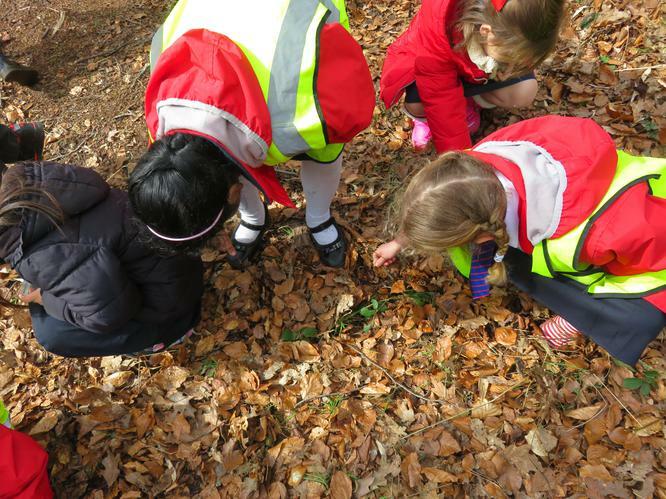 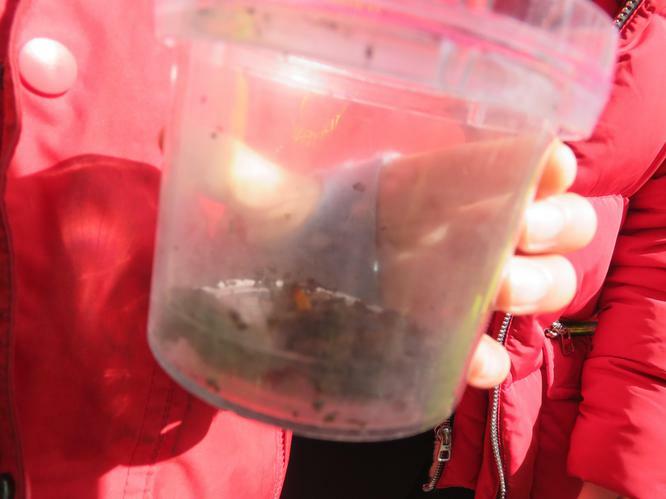 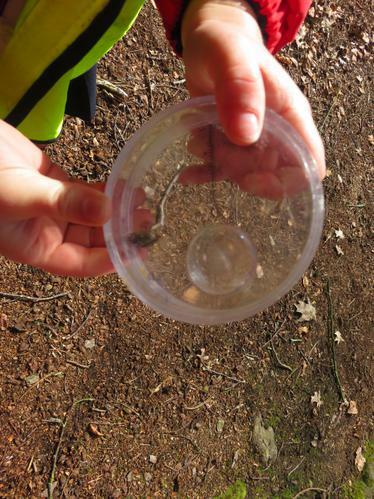 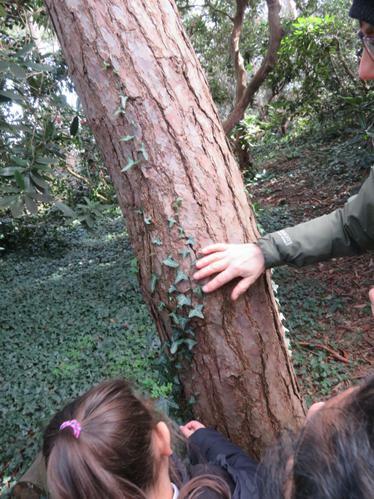 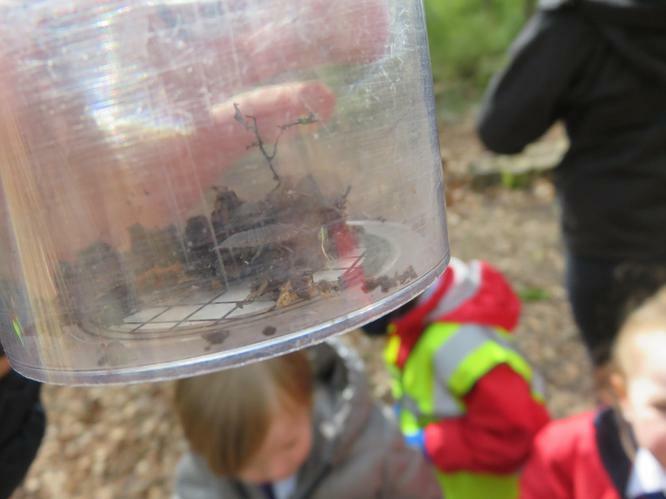 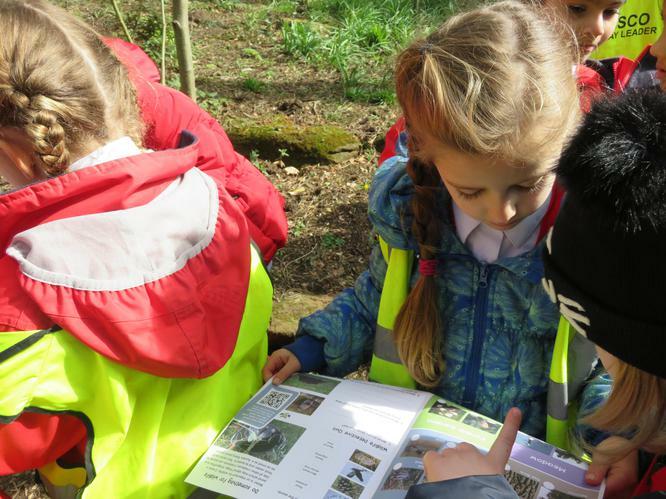 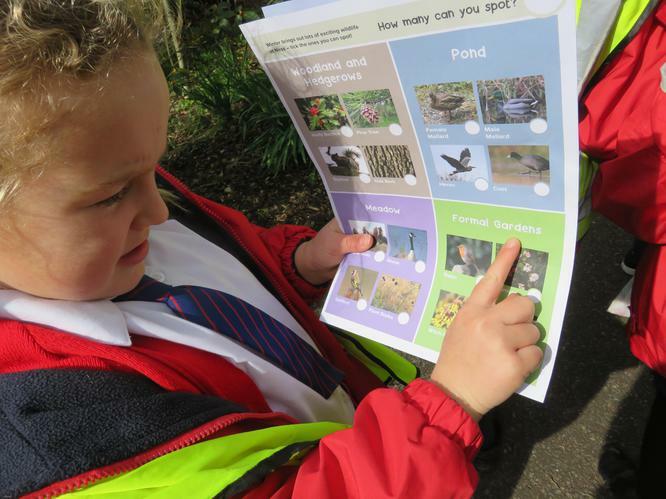 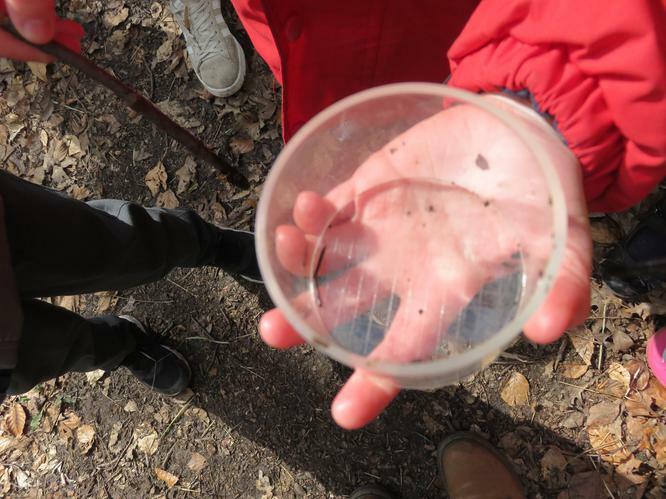 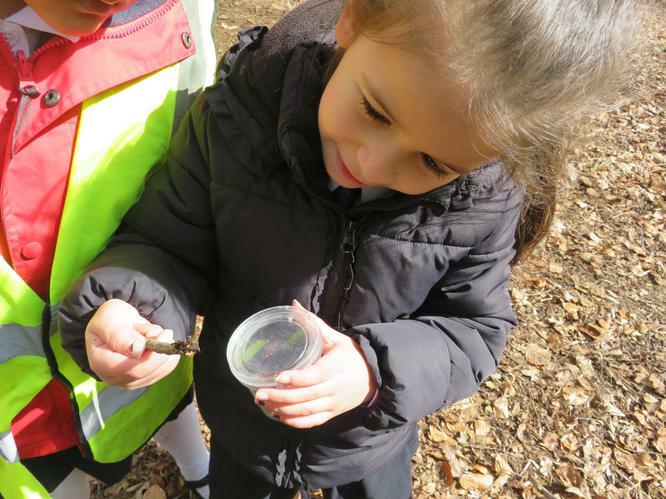 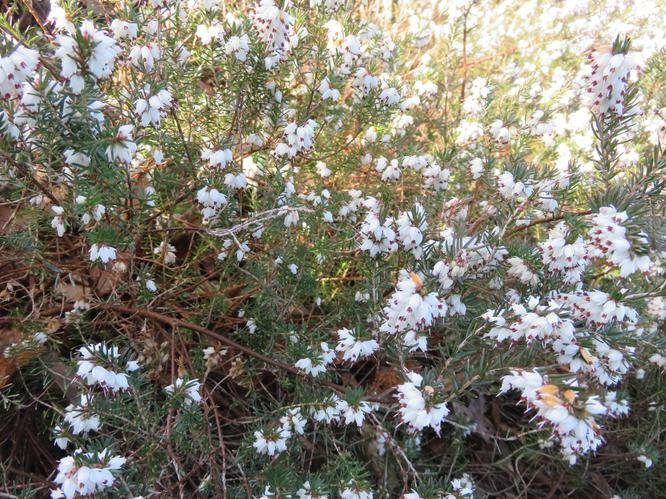 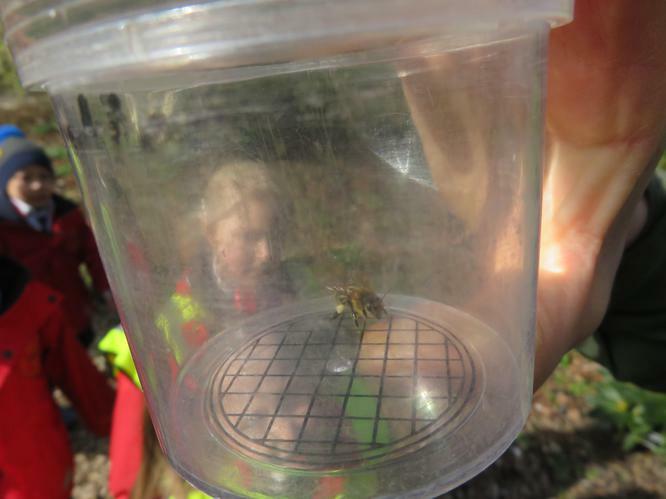 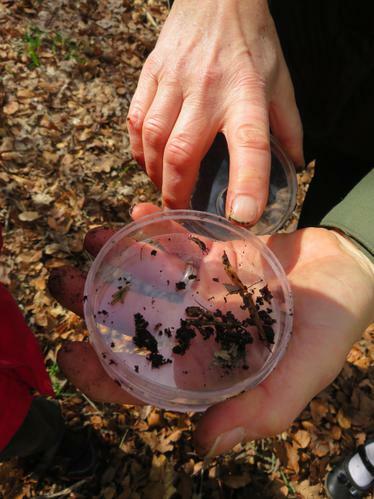 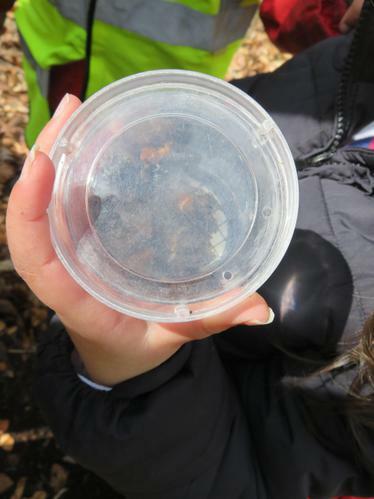 They also looked at some of the insects around the Gardens.